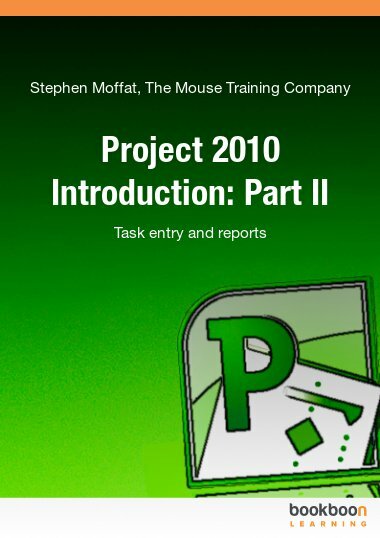 Project 2003 is one of the great eBooks available to download from our website. 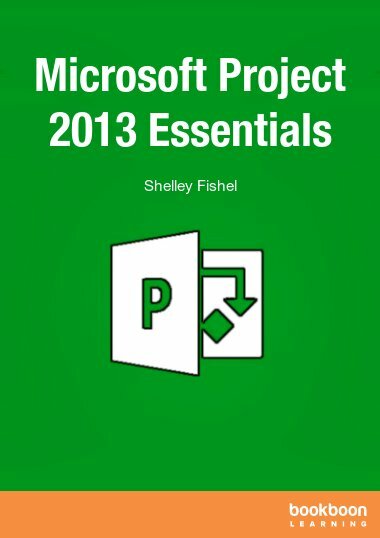 Microsoft Project (also known as MS Project) is a valuable software program which assists project managers in the planning, scheduling, management, financing, and organization of complex and multi-staffed projects. Not only does this tool allow for project information to be easily updated and organized, it also facilitates communication among team members. 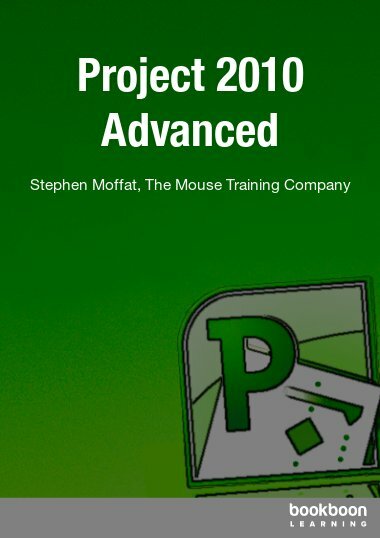 This detailed Project 2003 user’s manual also provides a comprehensive introduction to fundamental project management skills. It is available as an e-book and can be downloaded here for free. 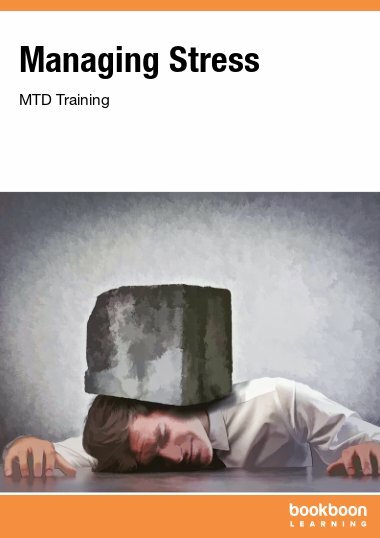 The MS Project 2003 guide begins with an introduction to the software’s functionality and layout, as well as a basic overview of important project management concepts, such as scheduling algorithms, and the industry-specific terminology that is utilized within the MS Project system. The MS Project guide goes on to discuss a wide variety of topics and application functions, including: the Tracking Gantt view (used to evaluate the slippage of important project tasks), creating new projects, task entry and linking, resource management and calendars, the planned time scale, Gantt Charts, diagram charts, examining cost factors, tracking project progress, and managing multiple projects. Explanations throughout the MS Project 2003 manual utilize screenshots and diagrams for easy understanding. Download the free Project 2003 User’s Guide!